In need of a high quality Naruto Sasuke Hoodie? You have come to the right place. 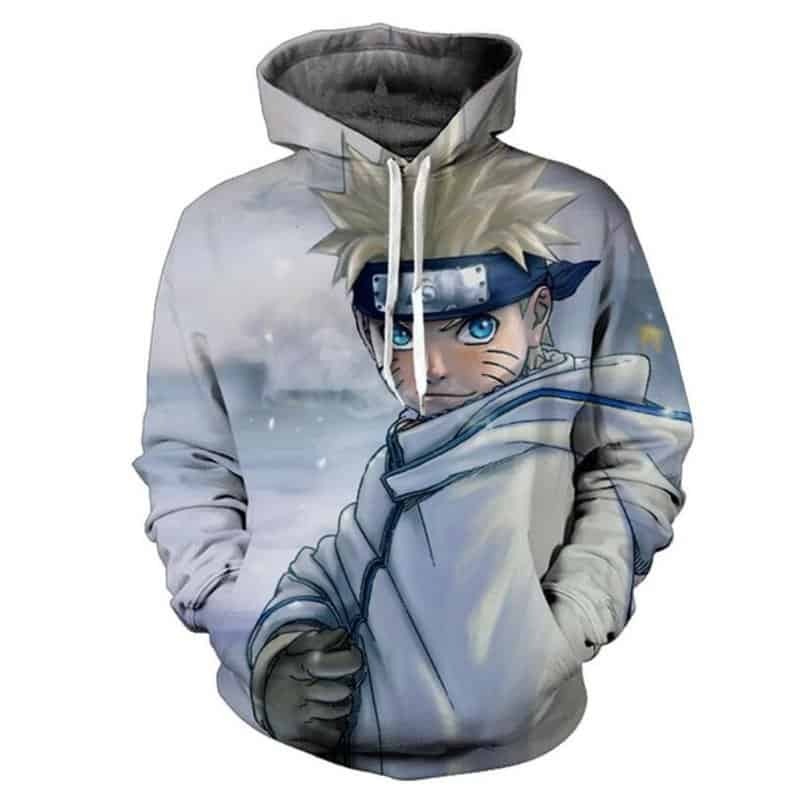 This hoodie is a high quality print of Naruto Sasuke from the hit anime show, Naruto. This print is a winter style concept. The hoodie is comfortable to wear, looks fashionable and is wearable anywhere. It was designed for both male and female. Tag your photos with #narutosasuke on Instagram.